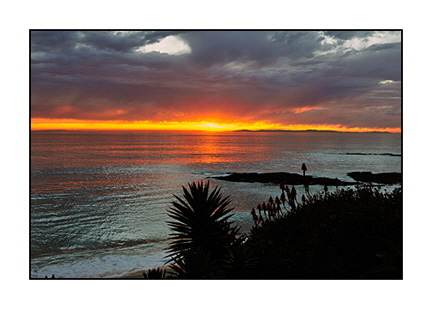 The Laguna Card Company grew out of our desire to showcase unique photographic images on superb quality greeting cards. You would be proud to send, or happy to receive, one of our cards. Our collection of images highlights some of the most interesting, and photogenic, places on our planet. Cards are printed on high quality gloss stock, just waiting for your personal message.